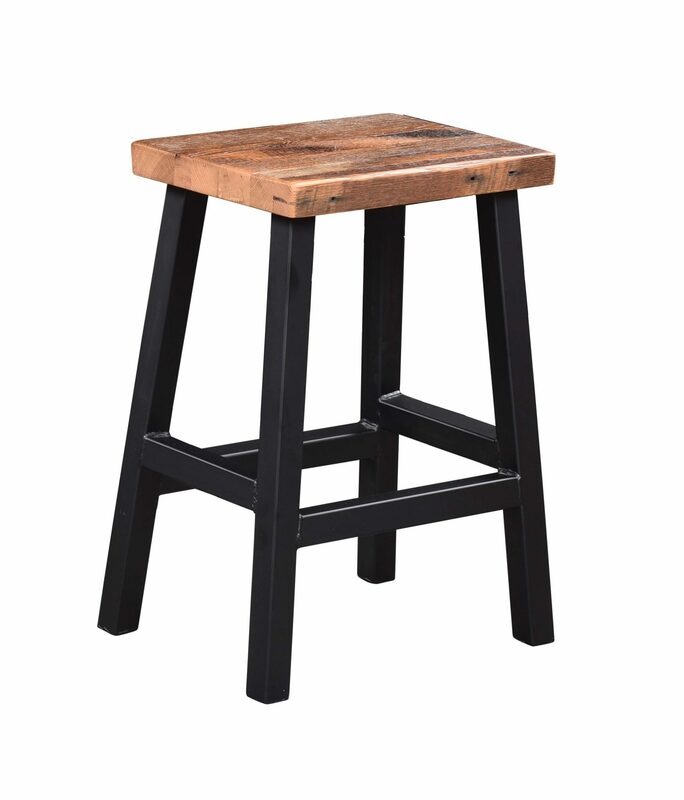 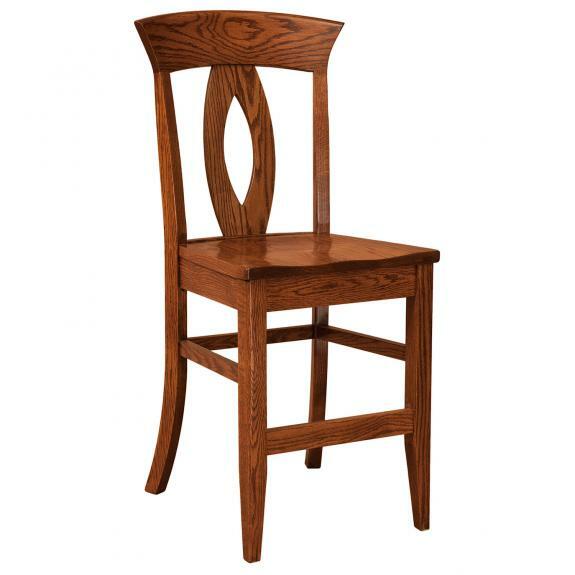 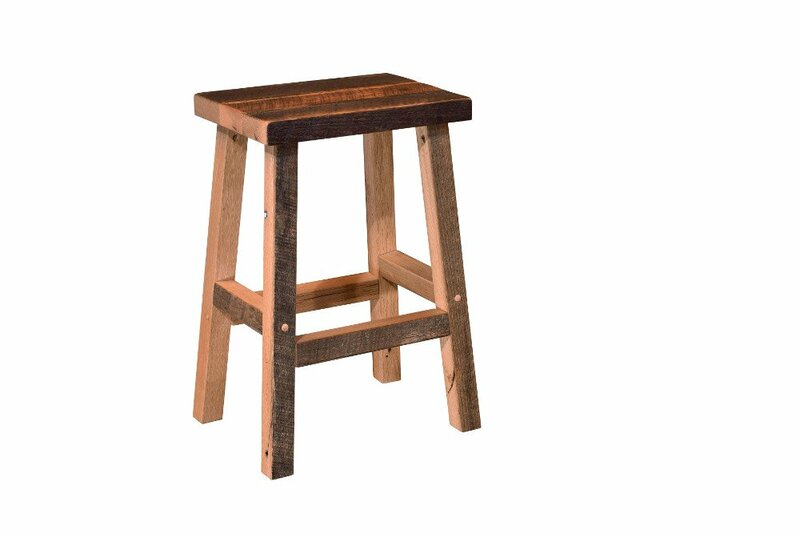 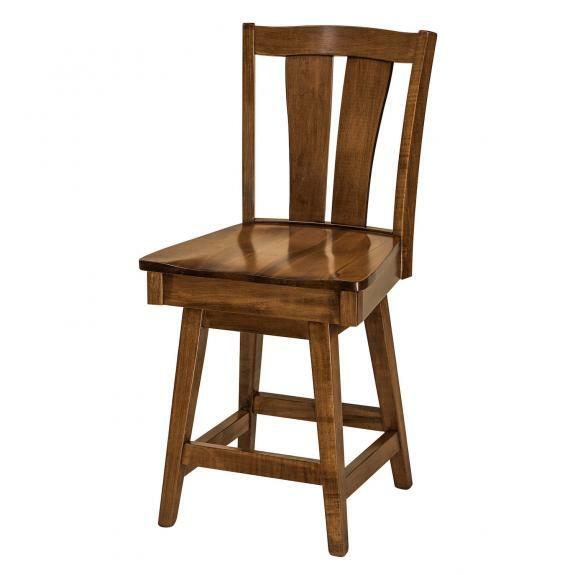 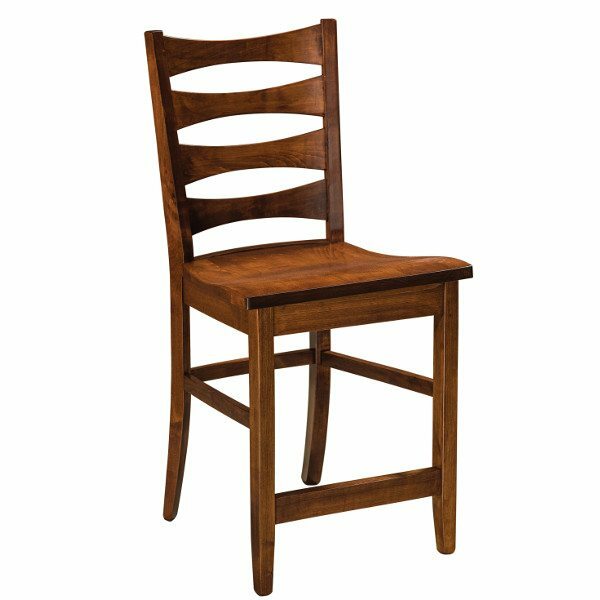 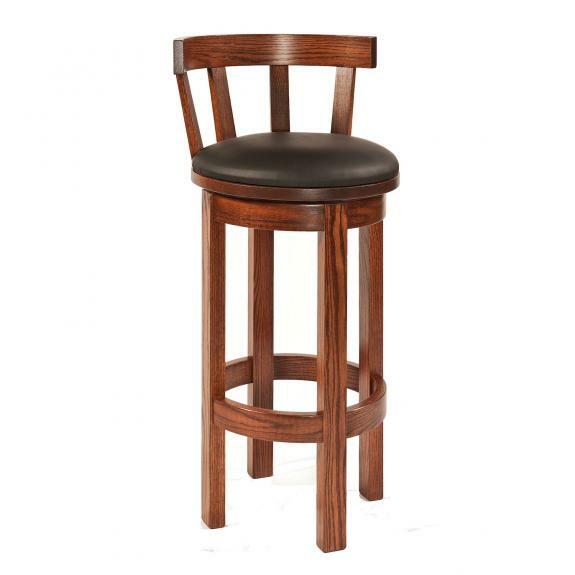 Our selection of solid wood, modern style counter and bar stools offers a variety of styles to meet your needs. 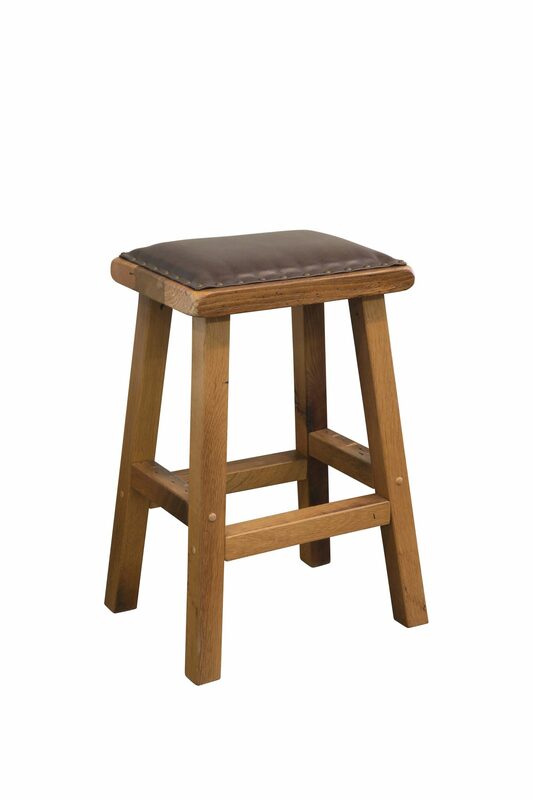 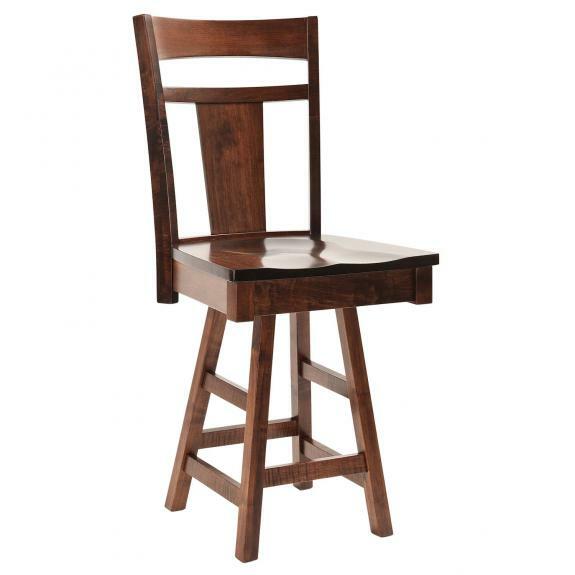 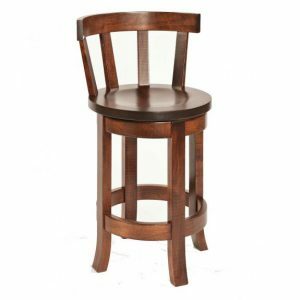 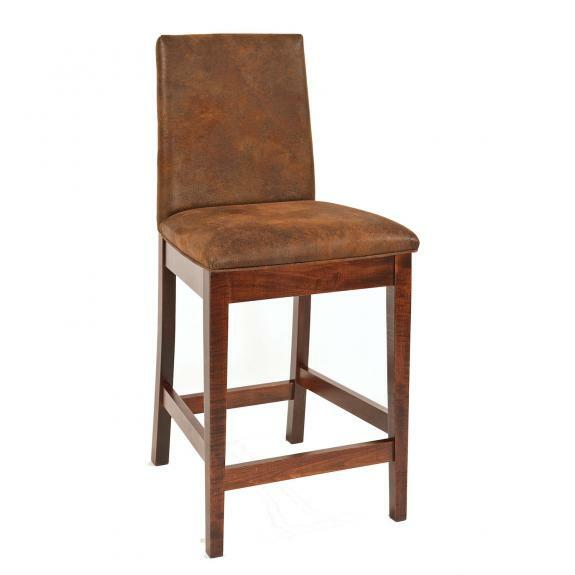 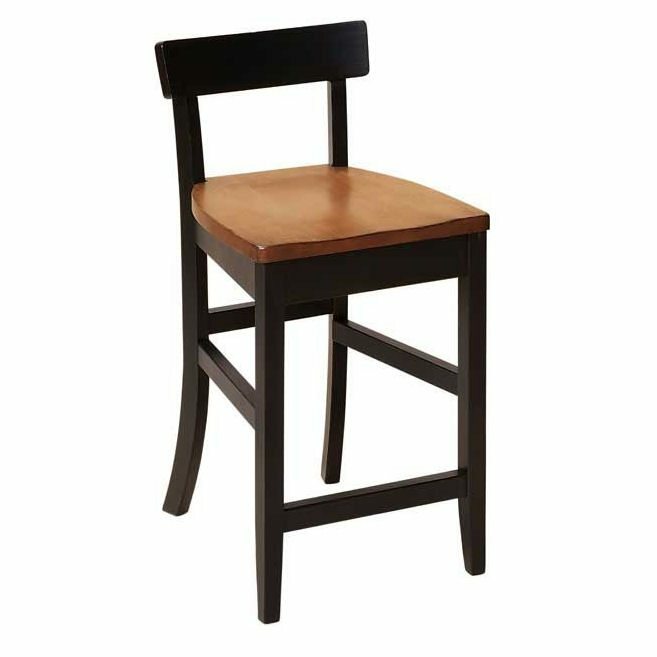 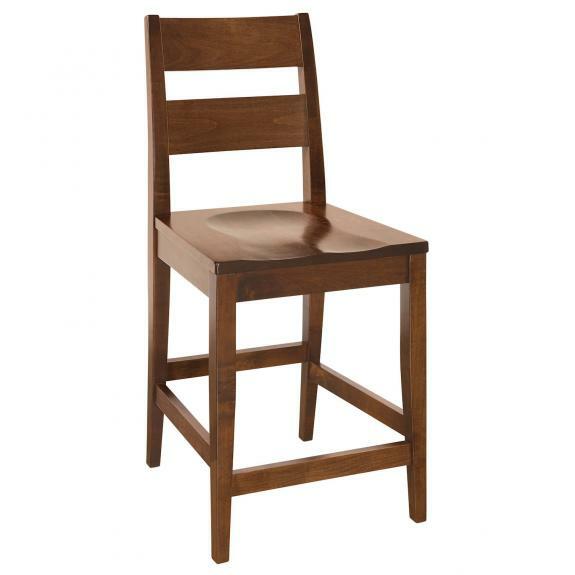 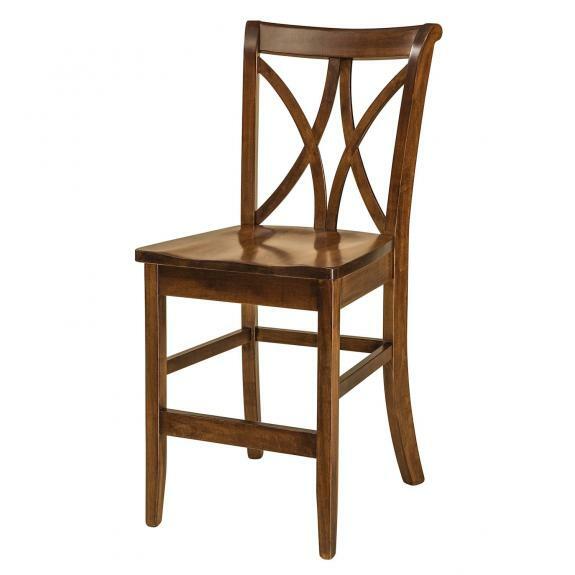 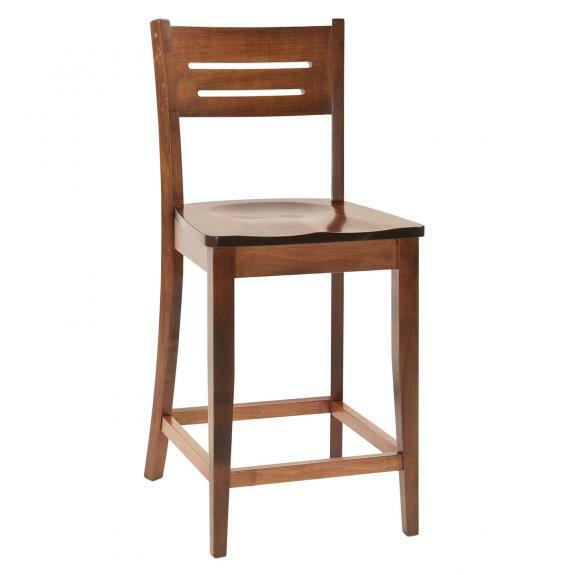 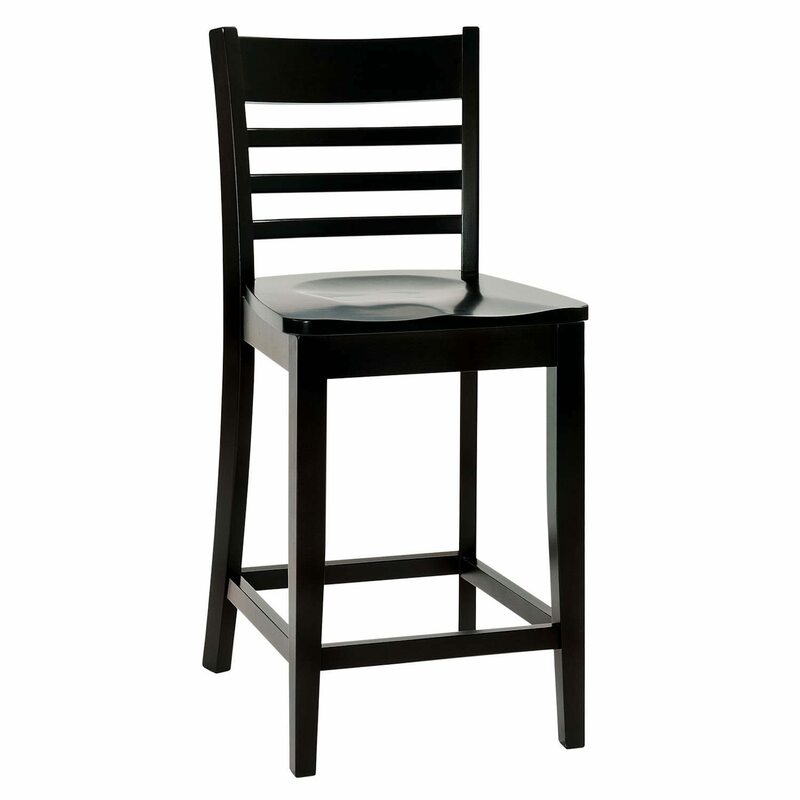 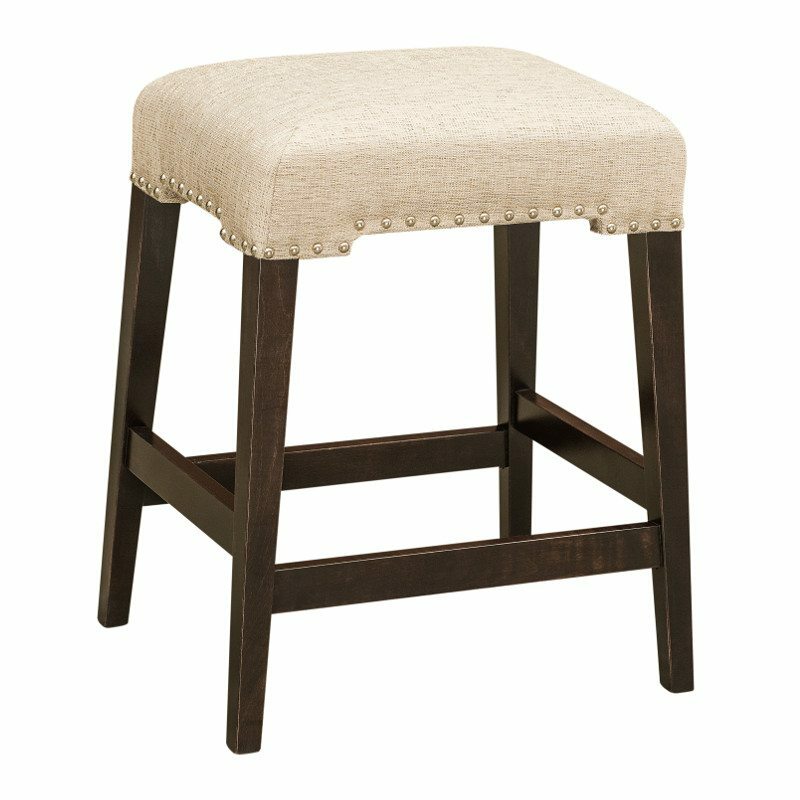 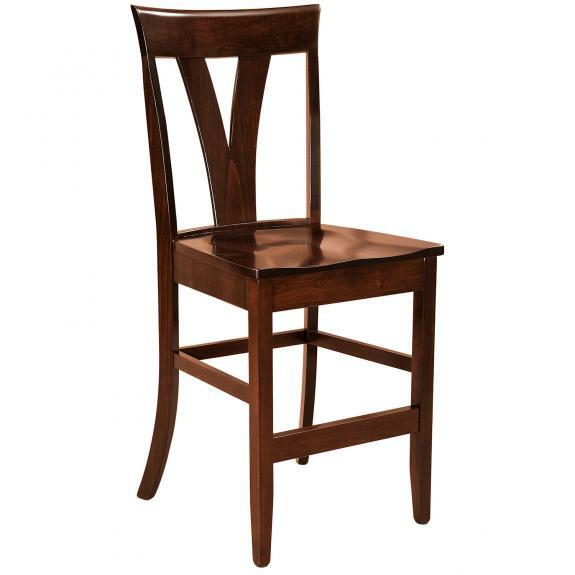 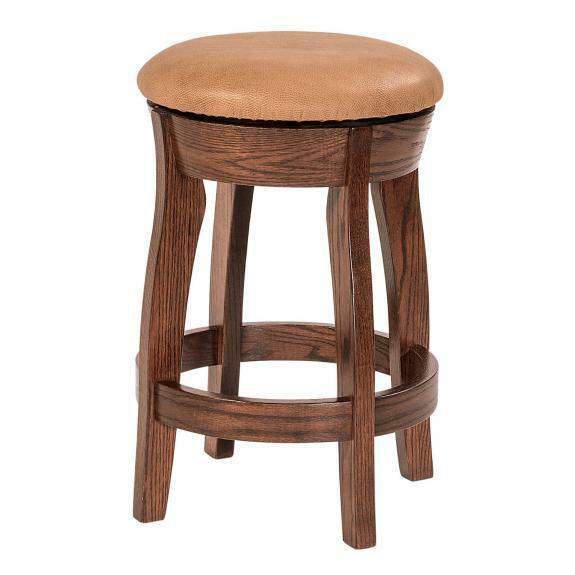 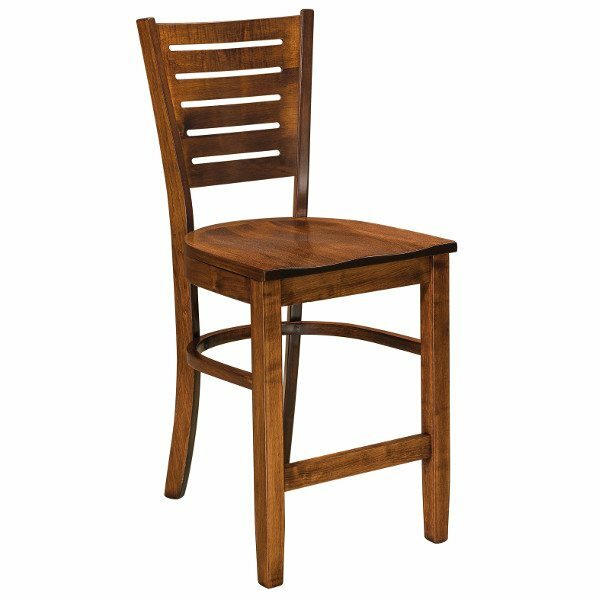 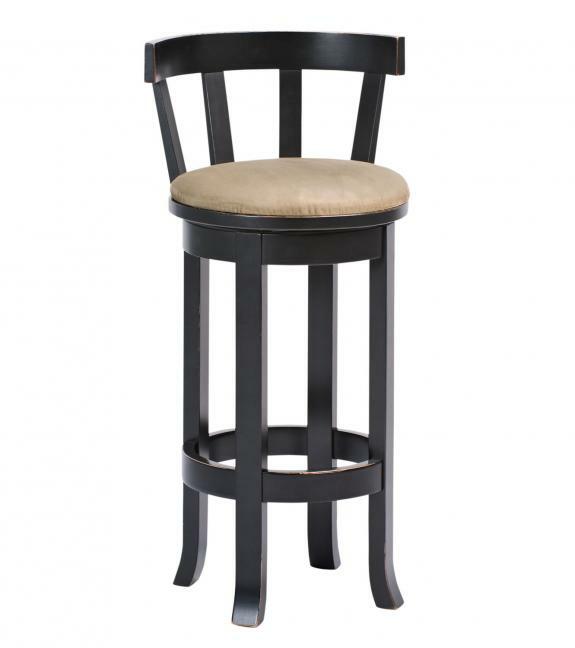 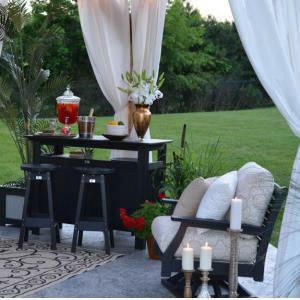 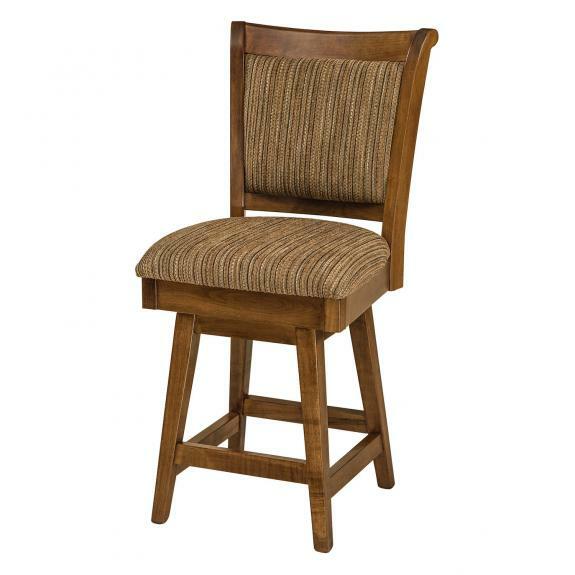 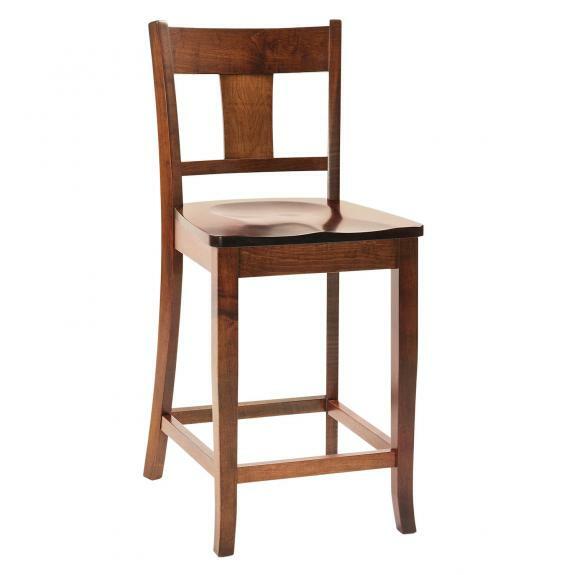 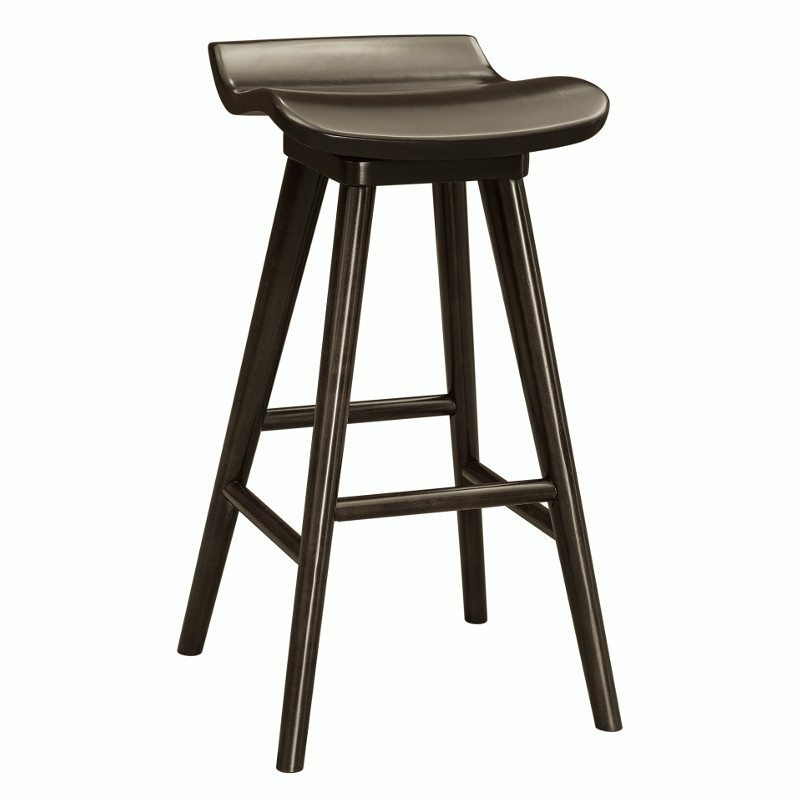 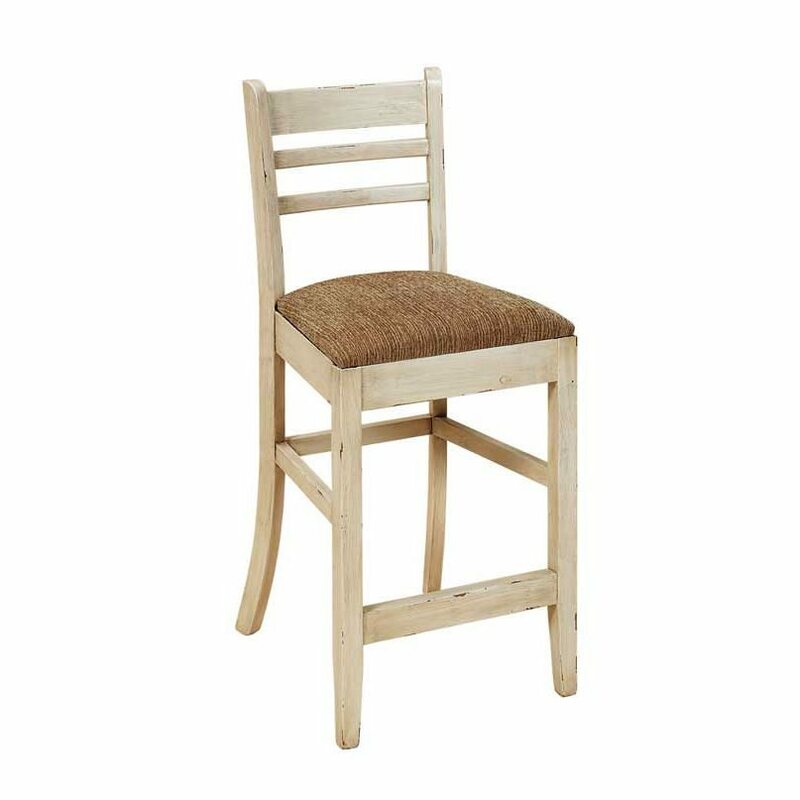 Most bar stools are available with wood, fabric or leather seats. 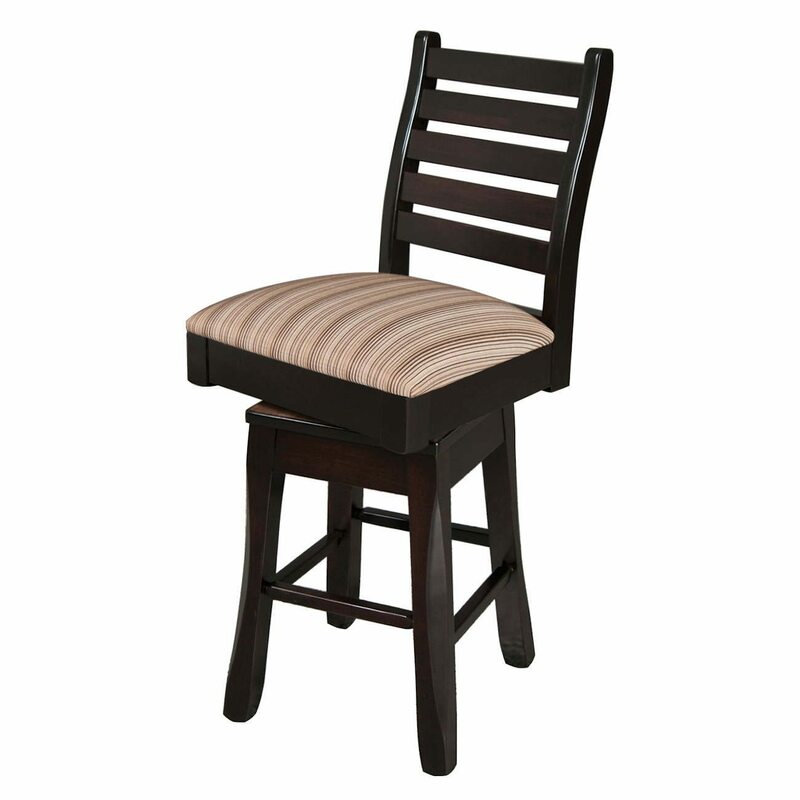 Swivel seats are also available. 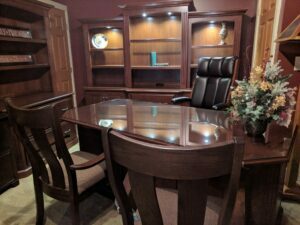 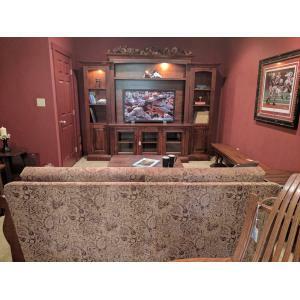 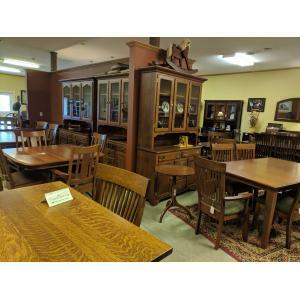 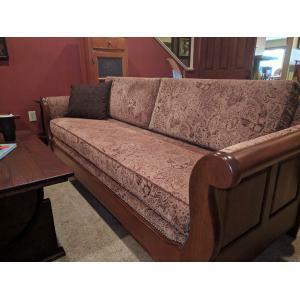 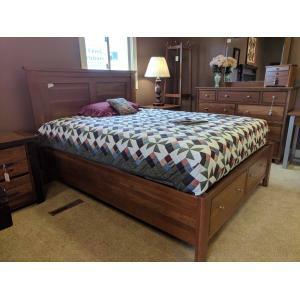 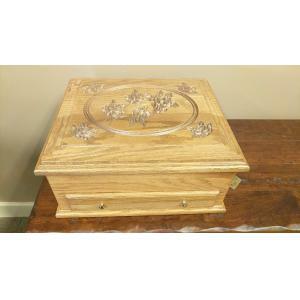 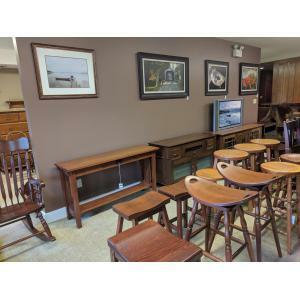 Clear Creek Amish Furniture is located east of Springboro, Ohio and just west of Waynesville, Ohio.